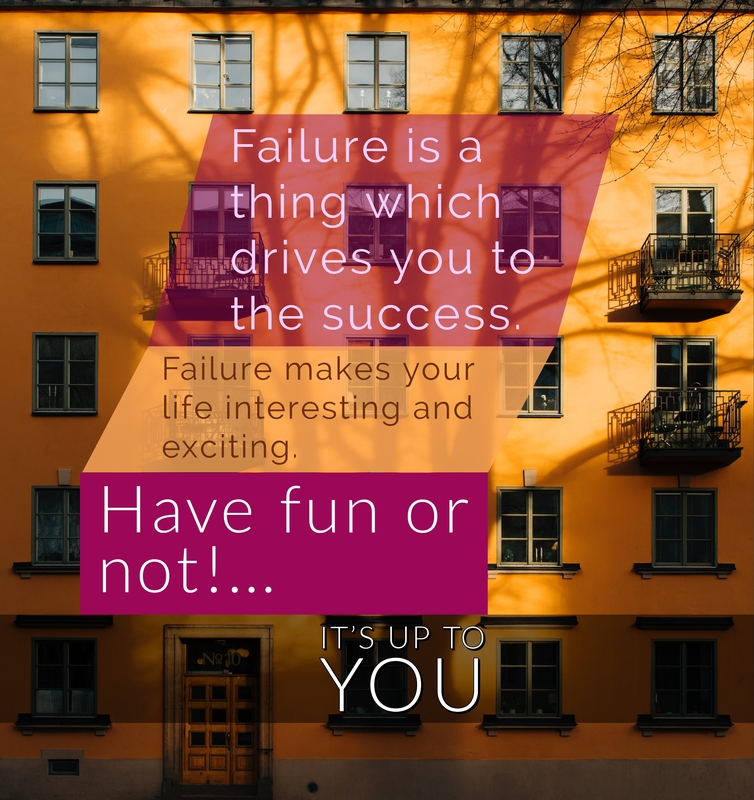 “Failure is a thing which drives you to the Success. Thank you so much Anju for stopping by!! ❤❤❤❤😘😘😘😘😘.